Vatnajökull Travel was established in July 2005 by Guðbrandur Jóhannsson, who is the owner and operator of the company. It emphasises on transportation and travel packages in the region of Vatnajökull Glacier, offering unique travel experience all year round! During our bright and beautiful summerdays (June 1st.-August 31st.) we offer exciting day tours to Jökulsárlón where we take a boat tour and either a snowmobile tour on Vatnajökull glacier. A great way to spend the day during our amazing summer months! After the tour we recommend a fresh lobster meal at one of our local cuisines! Our winter tours encompass the best of our region to give you days full of action and yet time for tranquility during our cosy wintermonths (October-April). We take you around our natural treasures where you will experience the ice cold glacier following a dip into a warm natural hot tub, you will see our breathtaking views and are very likely to encounter seals by the seashore and some friendly reindeers on your way! 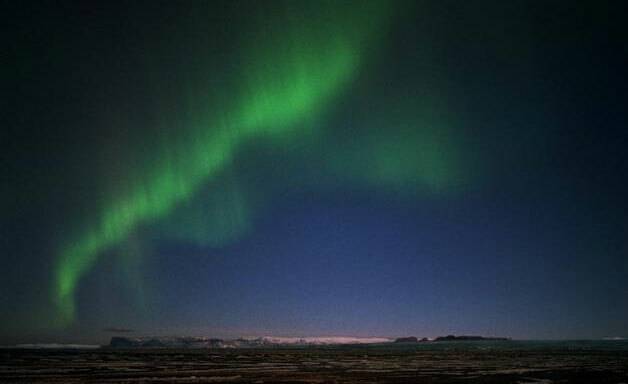 In the evening we go searching for northern lights (aurora borealis), but our area is well known for that natural wonder! Do you have any special wishes? Don´t hesitate to contact us! 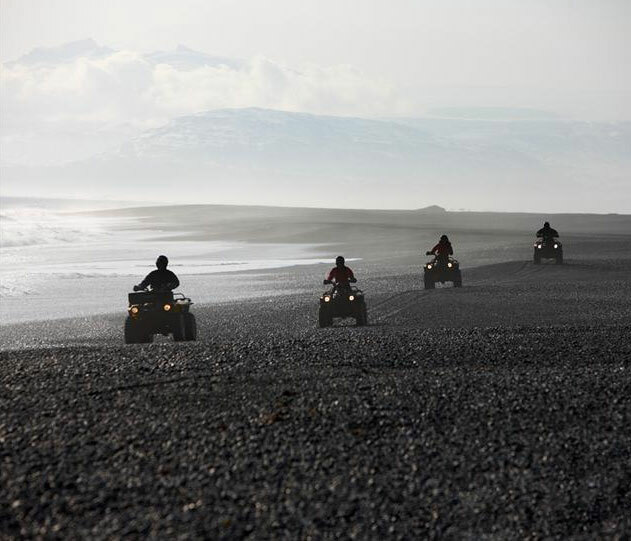 Vatnajökull Travel is highly experienced in providing private tours where we do our best to accommodate your needs!